SOLD OUT EVENT! We do now have a waitlist, if you want to be added to the waitlist, please RSVP with the waitlist ticket below! Whose heading to Las Vegas in November? 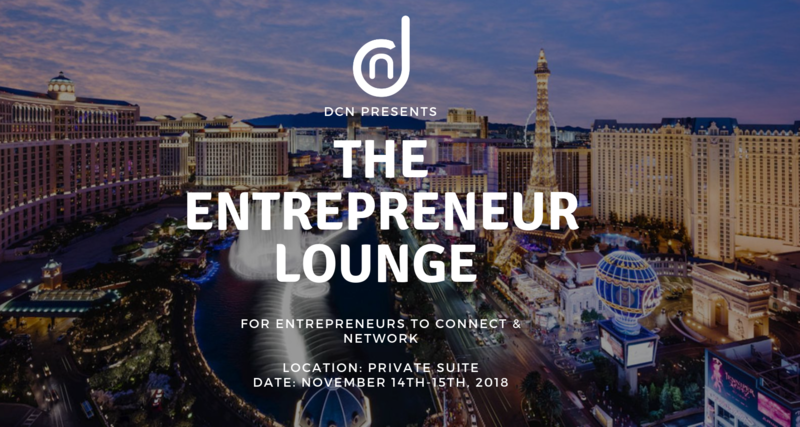 DCN will be hosting an Entrepreneur Lounge, in a private off-site site in collaboration with Kannovate, MJ Hybrid Solutions, and MJ Tours. Our goal is to have the lounge as an activation center for those to connect with other businesses in a more intimate setting, setup casual meetings with potential clients, take a break, even get some work done. The lounge will be set up with appetizers, beverages, product placement from each of the sponsors, and more. We have some special giveaways from these great brands! EVENT IS NOW SOLD OUT. Please sign up for our waitlist. Interested in sponsoring and being one of the selected companies displaying your business and brand? Email contact@directcannabisnetwork.com to learn more about this exclusive opportunity. We look forward to hanging out and connecting with you all in Vegas!